Blocks moving across the screen in a glitcy, digital error kind of style. Works super well on LED screens. A nice abstract VJ loop. 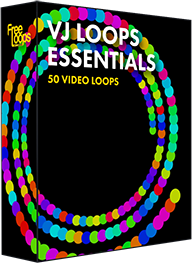 This video loop is part of VJ Loops Essentials.